The City of Amory has an industrial port on the Tennessee-Tombigbee Waterway at river mile 369.5. 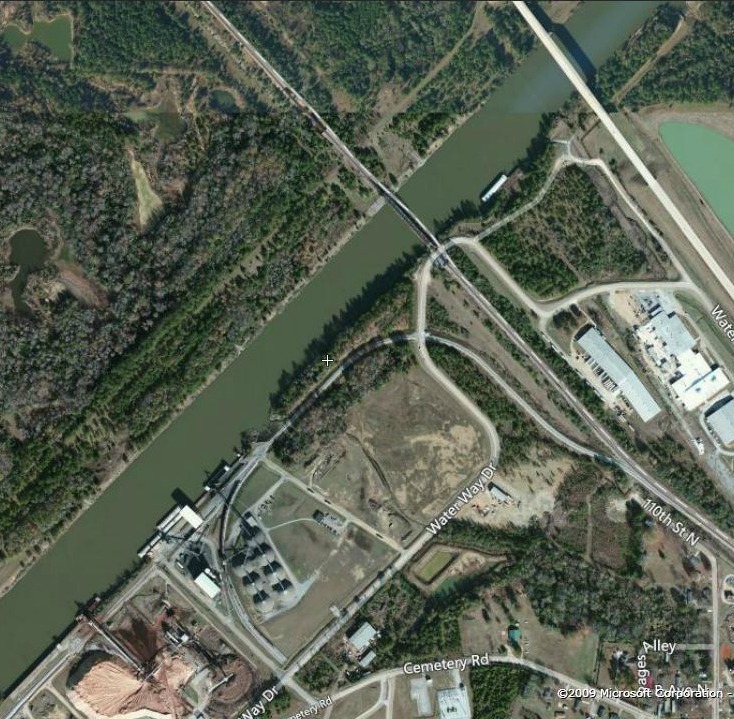 The City of Amory Port & Industrial Park in conjunction with the BNSF Railroad makes Amory a prime area for industry. 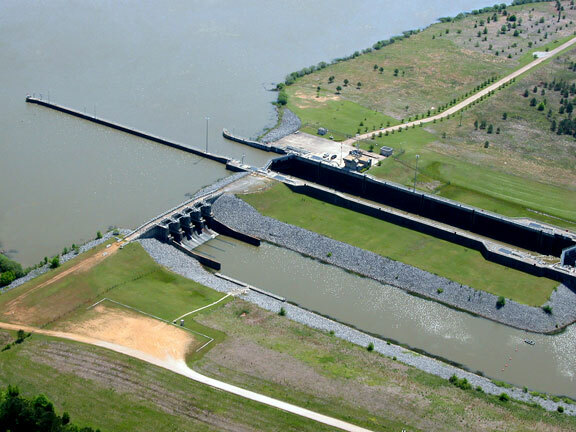 The port facility feature a bulkhead wood dock with steel pilings, mooring cell, 30-ton capacity crane, open storage area with asphalt surface, rail spur connections to BNSF, and is currently used for general freight transfer including grain and lumber. The BNSF rail connection is incorporated into the port area via multiple and routinely maintained rail spurs that were sponsored through grants and city funding. 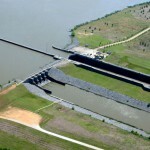 The Amory Lock (at river mile 371.1) has a lift of 30 feet and a 914 acre lake. For more information on the industrial opportunities for your business in Amory, contact Mayor Brad Blalock at 662-256-5635.